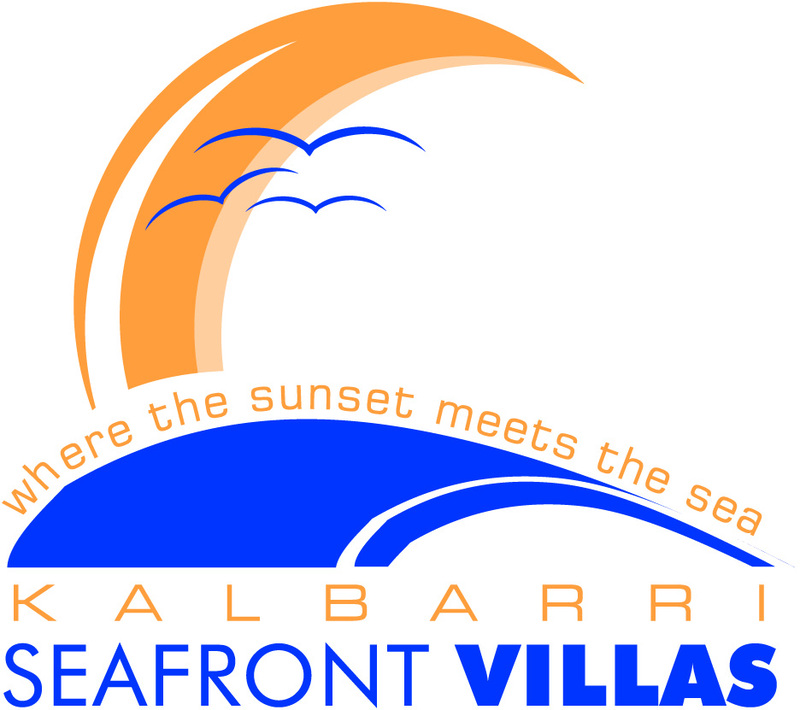 Stay where the sunset meets the sea, Kalbarri Seafront Villas is superbly located in the heart of Kalbarri. We offer a choice of one or two bedroom fully self-contained units, a two storey four bedroom two bathroom town house and modern studio rooms. The majority of units have magnificent views of the river and ocean. The fully self-contained units are very spacious, with well equipped kitchens, television, DVD players and comfortable lounges. All units are air-conditioned, with fans for your comfort. All linen is supplied except beach towels. Limited Free WiFi is available. Enjoy our beautiful outdoor pool and barbecue area or ride on the river in the dinghy provided for your enjoyment. Choose from upstairs with balcony views of the waterways from most, or ground floor set amongst gardens. Spacious, fully self-contained villas with well equipped kitchen, dining, comfortable lounges, television with DVD players and free Foxtel.Free internet access. Air-conditioned for your comfort in the bedroom and living area. Modern studio space, located upstairs. Contains a well equipped kitchenette, television with DVD player, free Foxtel. Most with balcony and water views. Air-conditioned for your comfort. Free internet access. Choose a Waterfront Villa with amazing river and ocean views. Not to forget the Sunsets. Spacious, fully self-contained villas with kitchen, dining area, comfortable lounges, television, DVD player, free Foxtel and air-conditioned. Front and back veranda.Free internet access. Spacious two storey, four bedroom, two bathroom townhouse with magnificent river and ocean views. Enjoy your own private upstairs balcony, complete with barbecue and outdoor setting. Our rear villas are spacious and fully self-contained with well equipped kitchen, dining area, comfortable lounge, television, DVD player, free Foxtel and air-conditioned. Back veranda with outdoor setting. Free internet access. Reception hours are 9.00AM to 5.00PM seven days a week. The guest will be charged 50% of the total price (the deposit) if they cancel after making reservation, and the total price if they cancel within the 14 days before arrival.